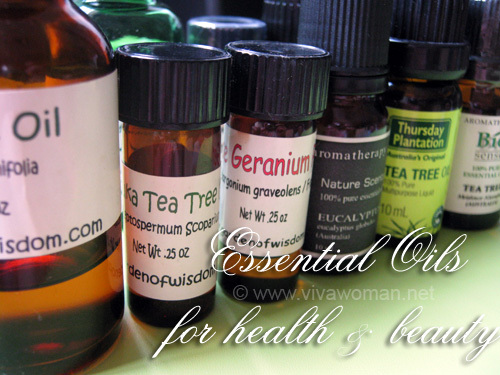 About a month ago, I wrote a post titled tips on using essential oils for health & beauty, in which I discussed how I used essential oils in my beauty concoctions. Of all of the tips I shared, I did not discuss anything with regards to ingesting essential oils. 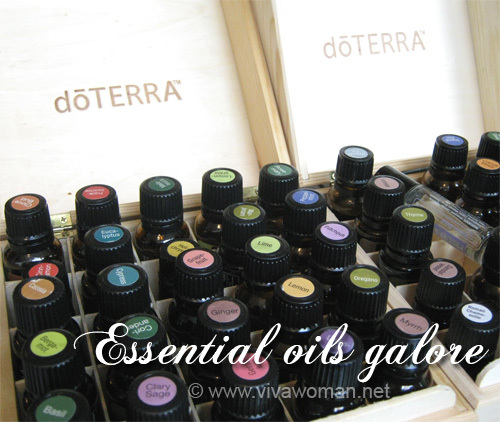 I know it is possible but I’ve never had the confidence to orally consume any of the essential oils in my stash. Well, last Saturday, I attended a Spa Esprit’s Essential Oils Workshop in Beauty Emporium located at Blk 8D, Level 2 Dempsey Road, where I learnt more about the medicinal properties to enhance our well being as well as the different grades of essential oils. I must say the workshop has given me more insights into the world of essential oils although I am still unsure if I have the guts to drink this stuff. 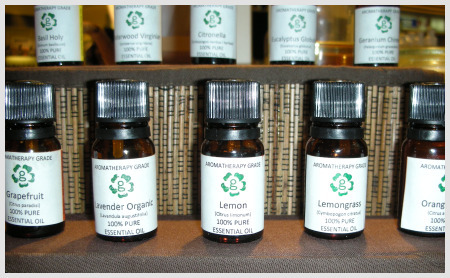 But it is not that we can’t use essential oils this way; rather, we should ensure that the essential oil used in aromatherapy is of a pure grade. And this kind of shook me a little as I realized that I haven’t really been that particular about the grades of essential oils I buy. 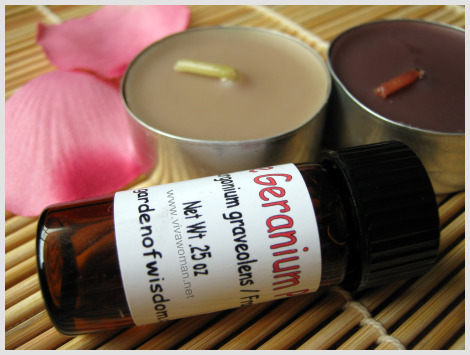 Most of my essential oils are purchased randomly from online stores like Garden of Wisdom, iherb or from those mobile carts at department stores. My decision to purchase were always made based on the price point and I’m quite reluctant to pay more as a general rule. It seems I should really be paying more attention to the grade during my purchase decision and this is where I’m kind of confounded. I mean, how can I tell? According to the trainer at the workshop, Sweelin Montandon, many products claiming to be essential oils often are not pure aromatic extracts and instead contain fillers and non-aromatic compounds. 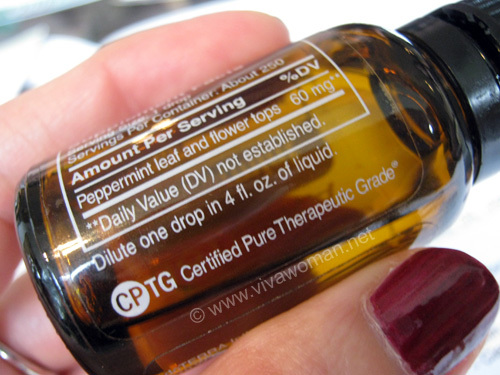 Furthermore, there are no current regulatory standards for the descriptive use of the â€œtherapeutic gradeâ€ for products labeled as essential oils. And I subsequently found out that a 100% pure essential oil will elicit powerful emotional responses and will not be overbearing in any one note but still, that doesn’t tell me much as I’m no expert when it comes to recognizing notes. Sweelin represents this brand dÅTERRA and their essential oils bear the CPTG Certified Pure Therapeutic Grade mark, which is really their own internal standards for sourcing and testing 100% pure aromatic botanical extracts using independent laboratory analysis. She’s very confident of the brand’s quality because their strict standards for purity and potency plus all their oils are sourced indigenously with proper nutritive soil conditions, air quality, weather/moisture, as well as harvested at the right time and carefully distilled. Interestingly, she told us that their citrus essential oils can get stored up to 10 years! So what new information have I gleaned from the workshop about essential oils? Quite a few I must say. Like I can mix some peppermint essential oil in a spray bottle and use that to spray on the back of my neck to relieve heat or using a spray mixed with lemon essential oil to cleanse the environment. Or mixing peppermint essential oil to a glass of water or in a teaspoon with honey to improve digestion. I also gained more confidence about applying essential oils neat to the bottom of my son’s feet and am in fact doing so with the bottle of dÅTERRA Breathe that I purchased. I’ve tried applying essential oils neat on the soles of my feet but never to his as I would always mix with some carrier oil because I was worried about burning his skin. However, it seems it’s quite safe with most essential oils and because dÅTERRA’s essential oils are so potent, I only need to use one drop per foot. Sweelin also mentioned that she’s taking their dÅTERRA Slim & Sassy, which is a special blend of cinnamon, ginger, peppermint, grapefruit and lemon. This blend is to be orally consumed by mixing a drop or two into a glass of water and that has helped her to speed up her metabolism, suppress her appetite, and cleanse out harmful toxins in her body. It sounds kind of interesting and perhaps I’ll give it a try next time because dÅTERRA is not cheap. The bottle of Breathe I purchased for my son cost me S$44 and if you get individual essential oils like eucalyptus, it’s about half of that price. Anyway, essential oils can support up to 250 ailments. This is definitely considered as alternative medicine to us but it might interest you to know that in France, many trained medical doctors use essential oils and herbs to fight common infections. It’s a very refreshing idea but I’m not quite sure if many would venture so far. I know it would take me awhile to be comfortable about ingesting essential oils. So for now, I’ll just keep to the English way of applying essential oil topically! I go to an Aveda salon regularly, and every year they offer a scent blend with essential oils. You can use it environmentally or on your body. Last year I chose lavendar and lime, this year, orange, lemon and lime. Guess that says I love citrus and energizing scents! Oh that’s so lovely of Aveda. I love citrus scent too…used to love bergamot! Great post! What type of harmful effects might there be when you said: “Although most of us would only think about enjoying the scent from the aromatherapy, what we inhale can affect our well being.”? 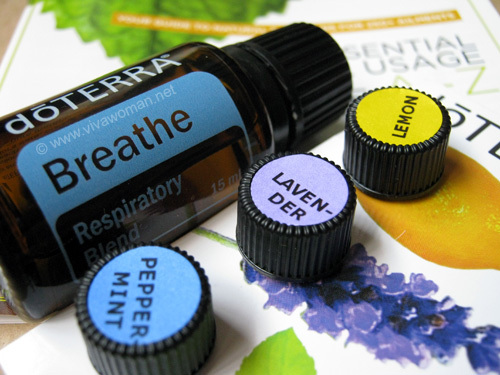 Inhaled essential oils can affect the body through several systems and pathways. When we inhale through the nose, airborne molecules interact with the olfactory organs and, almost immediately, the brain. Molecules inhaled through the nose or mouth are also carried to the lungs and interact with the respiratory system. So if the oil is unpure, then what we inhale can potential harm us internally – much like inhaling smoke or talc. True…they are always more expensive. I’m giving this brand a try and if it works better, then I won’t mind spending a bit more to get from them. 15ml is very little but if it’s potent and pure and I don’t need a lot, it will last pretty long too. you are so right. there is no clear regulations for the essential oils. I usually just purchase them on price basis too. my latest purchase was essential oil from a lavender farm in NZ, they claim that it is pure essential oil since they manufacture them on their own. i am really not so sure how true is that, but it is the best lavender oil i have ever used (in terms of scent and also the healing effect. I read that entry…but at least you found it to work better and smell better. Seems that smelling is a good indication. I have long been wanting to use essential oils on some of my beauty regimen, but price is really a concern. There are some cheap ones, but I am worried about their quality. For the high-end ones, they are way too expensive. The problem is you never know what’s in it. Agree…pretty hard to tell but I decided to venture with this brand…seems better than my usual. A couple of oils will work for her – pomegranate oil, rosehip oil, sea buckthorn oil, carrot seed oil. Not too sure about castor oil. You can try purchasing from Garden of Wisdom. They have a great variety of choices and they ship international. Another oil to consider is anti-aging oil plus from Marie Veronique Organics. It’s great! these days am drooling over anti aging stuff bacause afer three years of suffering chronic fever my skin has developed quite skin ailments.at age of 27 m battling with puffy eyes,dull skin,loss of elasticity.one can easily stretch my skin to a extent .yoga and some good skin care goodies have made a difference to my skin but not to the satisfactory mark I’ve hoped. On top of skin care, do take note of your lifestyle. Maybe you’re sleeping late due to assignments and projects. Plus what you eat is also important.